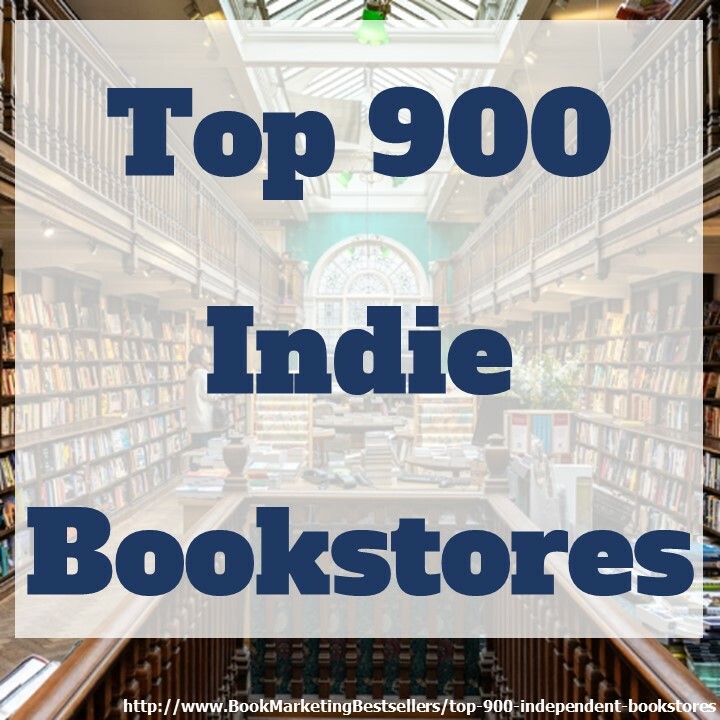 Here is my recommended reading on Book Marketing and Ebook Promotion for this week (and one book marketing video) . 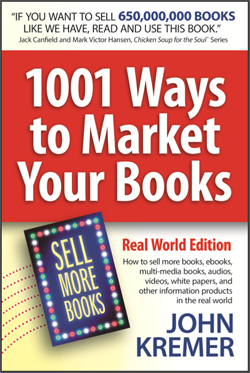 . .
Tim Ferris and Ryan Buckley on How to Make a Million Dollars Selling Ebooks – http://www.fourhourworkweek.com/blog/2013/04/04/how-to-make-1000000-selling-e-books-tactics-and-case-studies (but with a weak section on marketing, alas). 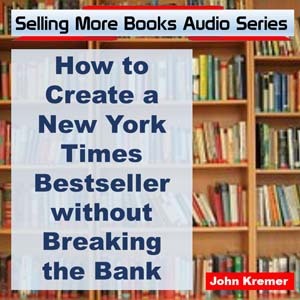 And, if you need more help creating a brandable bestselling book title, check out http://www.booktitlecritiques.com – helping you get the best book title. 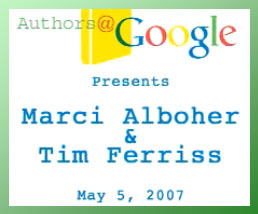 Marci Alboher and Tim Ferris on testing book titles via Authors@Google.